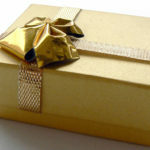 Transcreation, the creative adaptation of marketing and branding, is rarely easy. 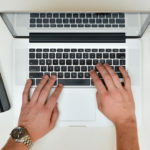 But one of the trickiest tasks can be adapting a name for a foreign market. Let’s take a close look at how three Japanese brands chose a name for the UK market. Yakult: German, Japanese… or Esperanto?! Interestingly, the previous advertising slogan for Yakult, which was launched in the UK in 1996, made no mention of its Japanese heritage. And the name Yakult to many ears sounds more German than Japanese. 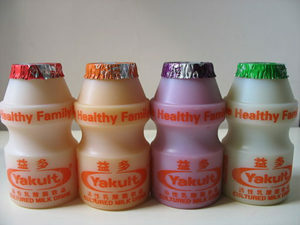 In fact, “yakult” is the Esperanto word for “yoghurt”. Dr Shirota, the scientist who developed Yakult in 1935, hoped that giving it a name from this “universal language” would give it global recognition. These days, in a bid to catch up with rival probiotic drink brands from Europe like Actimel (by France’s Danone), Yakult is now playfully highlighting its Japanese heritage and the merits of Japanese science in its new campaign. 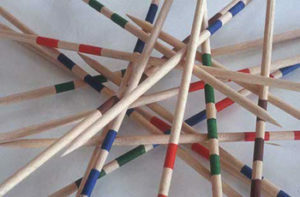 Mikado: Creative solution to a sticky snack problem. Mikado is the European name for the Japanese chocolate biscuit brand Pocky, the only Japanese confectionery widely available in UK supermarkets. Presumably these stick-shaped snacks were named Mikado in Europe to reflect not only their physical likeness to the “pick-up sticks” game Mikado that originated in Europe, but also to reflect Pocky’s Japanese origin (“Mikado” being an archaic word for “emperor” in Japanese, and also the name of a 1885 Gilbert and Sullivan comic opera). Perhaps “Pocky” also sounded too much like the rather less appetizing “pockmarked”? (Although the name Pocky was retained for other English-speaking territories like North America). Incidentally, in Japanese “Pocky” reflects the onomatopoeic word “pokkin”, which describes the snapping crunch when you bite into a Pocky stick. The strange thing about Mikado is that its UK naming and packaging seem rather at odds with its marketing. “Mikado” smacks of the romanticizing of and condescension towards Japan from the late Victorian period onwards, epitomized in the ridiculous character names of Nanki-Poo and Yum-Yum from the said Gilbert and Sullivan work. The present packaging also reflects this somewhat anachronistic attitude, with its “chop suey” typeface for the word Mikado, and its not-so-subtle red and white Japanese flag design. Everywhere else in the world, Pocky packaging in the main retains its original gold lettering on a red background. The marketing of Mikado however has its feet firmly in the 21st century, with a humourous and hip social media presence aimed squarely at a young audience. Interestingly, despite the in-your-face Japanese-ness of the name and packaging, Mikado’s Japanese provenance is never mentioned. Mikado Facebook videos feature a motley crew of characters straight out of “The Office” who have highly individual ways of enjoying their Mikado. One promo video, featuring a couple in bed and some nudge-nudge innuendo about “The Rabbit” way to enjoy Mikado, even got the Daily Mirror in a froth about its “steamy” content! In 1979, Sony dubbed its revolutionary portable cassette player the “Walkman”, with a nod to its existing portable tape recorder Pressman, and apparently to the hit movie Superman from the year before. Although the name “Walkman” neatly conjured the freedom and mobility offered by the product, Sony initially considered the name too “Japlish” for the international market. 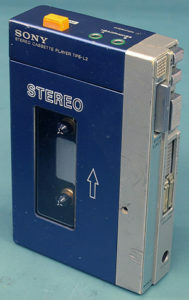 Consequently from 1980 Walkman went on sale in the UK as Stowaway, and Soundabout in the US and other territories. The Walkman went on to sell 400 million units and became an entry in the Oxford English Dictionary in 1986. And in doing away with the serviceable but dull names Stowaway and Soundabout, Sony was one of the first Japanese companies to capitalize on global consumer demand for “Japanese-ness”: the Walkman stood for miniature and hi-tech, and had a quirky name that did what it said on the tin. Contact WeDoJapan for a chat about how our translation and transcreation services can help your business. +44 (0)1373 301853 or [email protected] We’d love to hear from you. 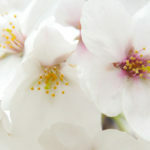 WeDoJapan specializes in Japanese translation, transcreation, and copywriting. Founded in 2013 by Tony McNicol and Yoshie Harimoto, we are based in the South West of England. Please contact us to learn more about our work or for a no obligation estimate. 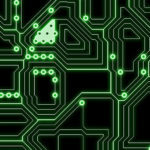 Do you need translation or transcreation services? If you’re not sure, here’s a short guide to the difference between these two services. At WeDoJapan we are often asked to help translate business letters and emails, or to communicate with Japanese companies on behalf of our UK clients. WeDoJapan is an official business partner of Export to Japan, a project led by UKTI to assist UK companies doing business in Japan. See here for more details. 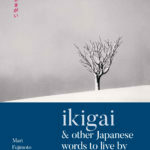 Are you interested in hearing about Japan, translation and our work? 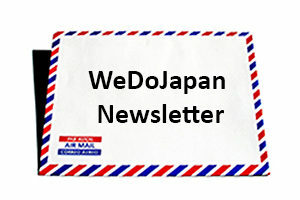 Please click here to sign up for the WeDoJapan Newsletter. ©2018 WeDoJapan Ltd. Registered England and Wales no. 8730140.